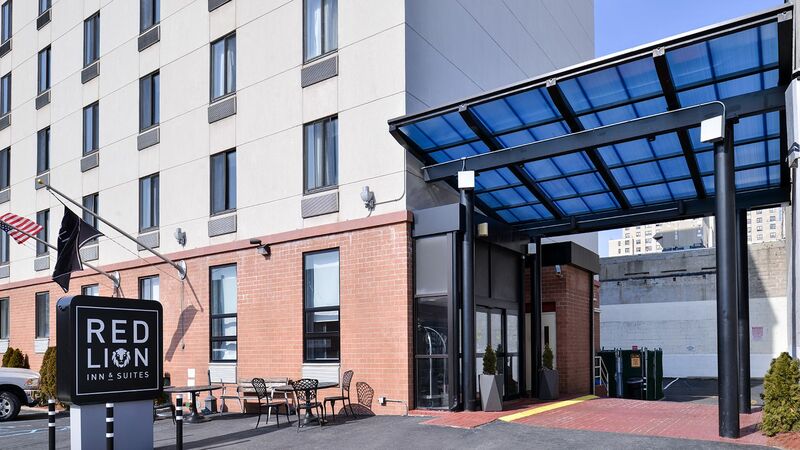 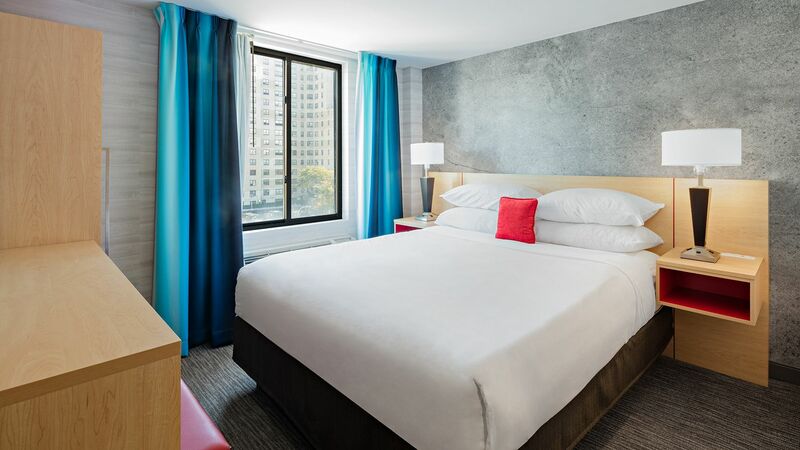 The Red Lion Inn & Suites brand gives on-the-go travelers memorable and effortless experiences matched with warm service and local expertise. 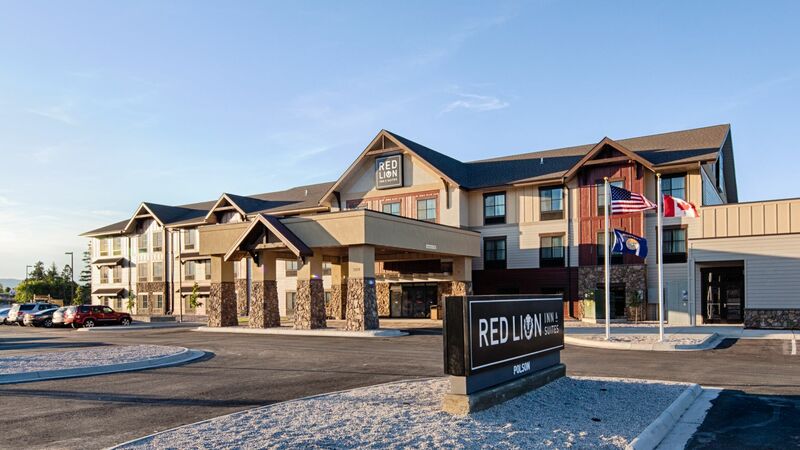 Featuring clever design and a playful personality, these select-service properties provide guests the essentials they need, in addition to the characteristic surprises and friendly service for which Red Lion is famous for. 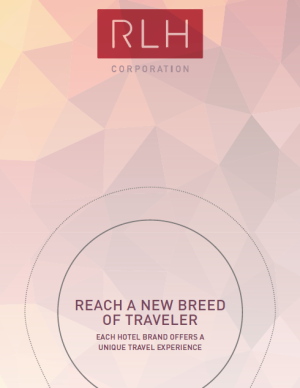 Join the RLH Corporation family and enjoy incredible benefits. 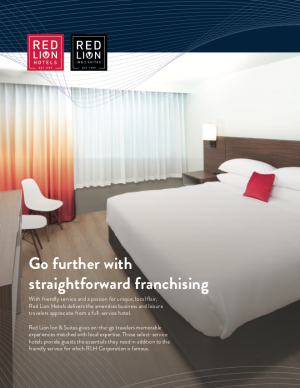 All of our franchisees enjoy affordable and flat fees, reasonable agreements, flexible services and amenities, and strong revenue contribution.